Natalie has photographed hundreds of weddings in Maui and it shows in her professionalism, reliability, and outstanding wedding photographs. She is also available for Maui portrait photography. One of the things we love about Natalie is that she is a complete pleasure to be around. Sometimes you'll encounter photographers that roam around like black clouds. On the contrary, Natalie Brown brings light to every wedding and portrait photo shoot. Her talents as a photographer are unsurpassed. Talent is a big factor when you're looking for a photographer, but keep in mind how important their personality is too. You'll be spending the best day of your life with them! 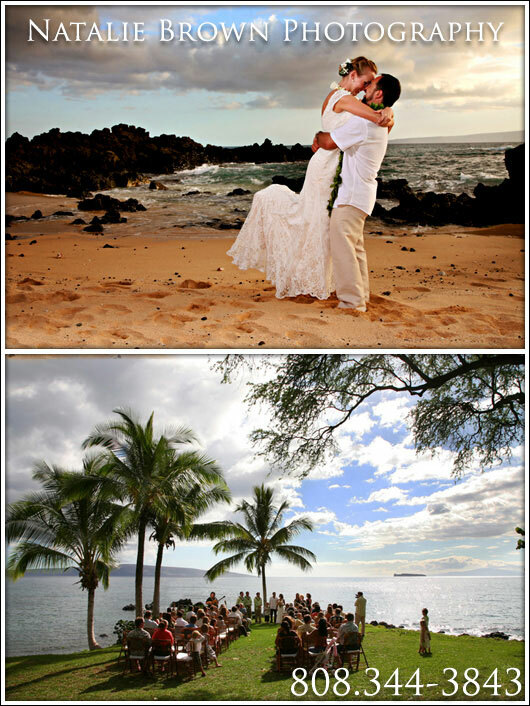 See the best wedding locations on Maui with descriptions. 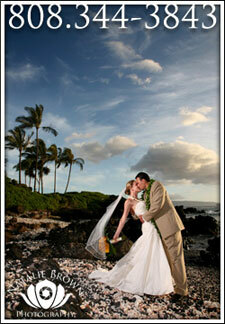 Over 10 tips specific to weddings in Maui, Hawaii. check out what's new on Maui! Find out where to have YOUR wedding in Maui, Hawaii. 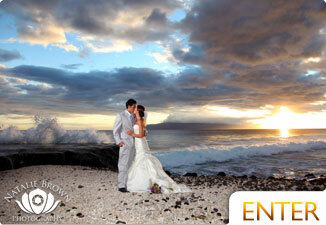 Over 10 tips to help you prepare for your wedding in Hawaii. Find the best beaches in all of Maui, Hawaii. Enjoy a periodic newsletter with Maui specials, discounts, giveaways, info, and news. You can unsubscribe at anytime. See our most recent Maui Newsletter. Join thousands of subscribers that enjoy our updates!